We are expertise in ASP.NET web development & deployment services, a whole gamut of enterprise across industry verticals as .NET accelerates the mission critical application at a higher speed. We help you to deploy web development, a whole gamut of enterprise across industry verticals as .NET accelerates the mission critical application at a higher speed. We keep you update and abreast on .NET platform to meet the ensured business future. We provide designed intuitive and cutting-edge user experiences for variety of business needs and technical competency using our .NET consulting services. 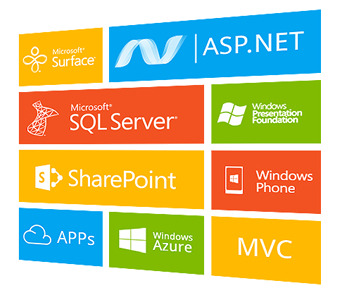 We focuses on providing ASP.NET due to its major benefits as it can host great websites and technologies. ASP.NET pages are easy to keep up with the source code and the HTML together. Its flexibility allows different programming languages to be used even within the same project.